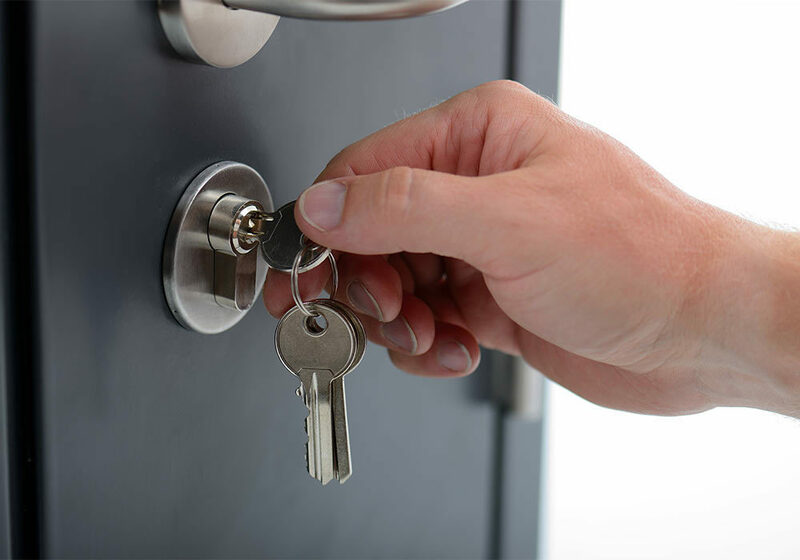 We offer a full range of Locksmith services for different types of security. 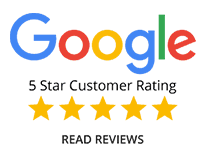 Our professionals know how to handle a wide range of services. 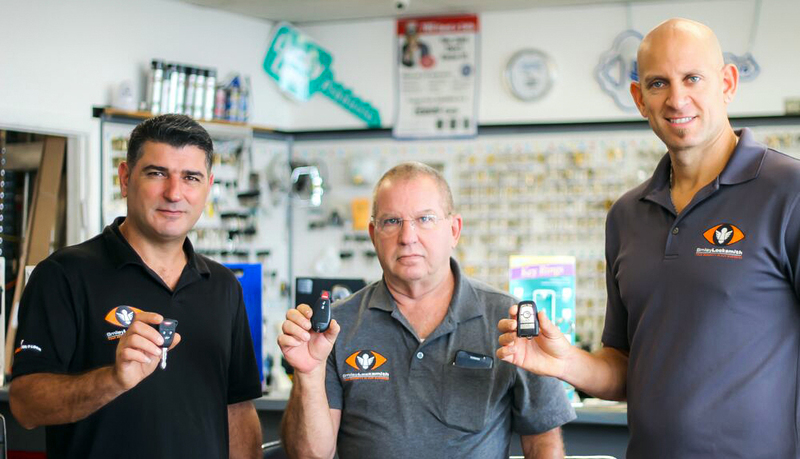 Many of the locksmith companies found on search engines are out of state individuals posing as local, legitimate locksmith companies who subcontract to unlicensed and insured individuals posing as master locksmiths. 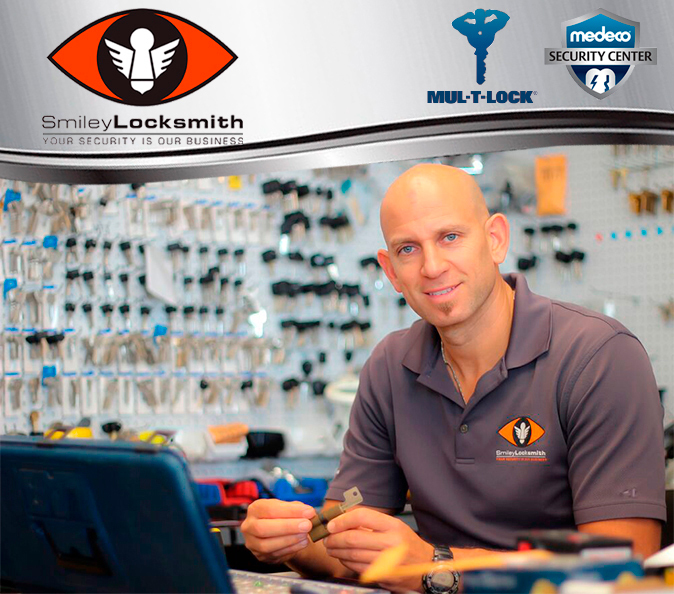 We take our locksmith work very seriously because it involves your security and trust. We back up our work 100%, it doesn’t matter if its a simple key copy or a complex access control system. Our office is centrally located at the heart of Fort Lauderdale FL. 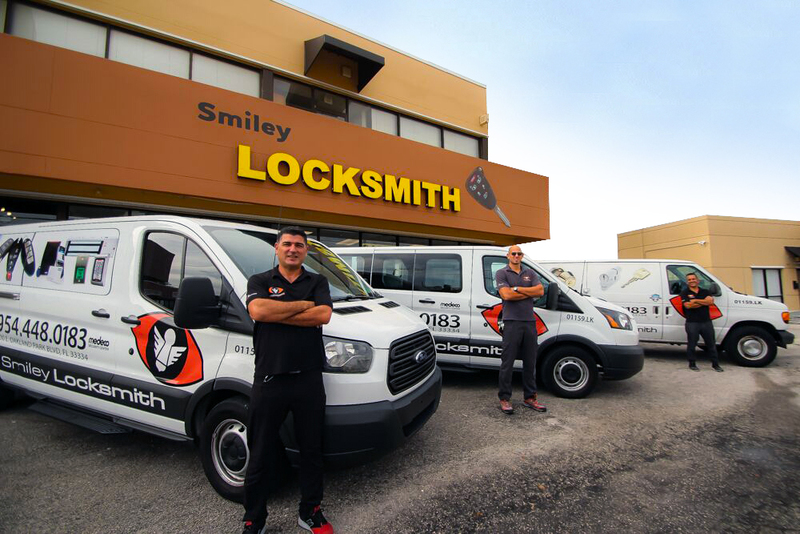 With 10 locksmith trucks cruising around from job to job, we can be at your door step anywhere in Miami, Broward or Palm Beach counties in no time. 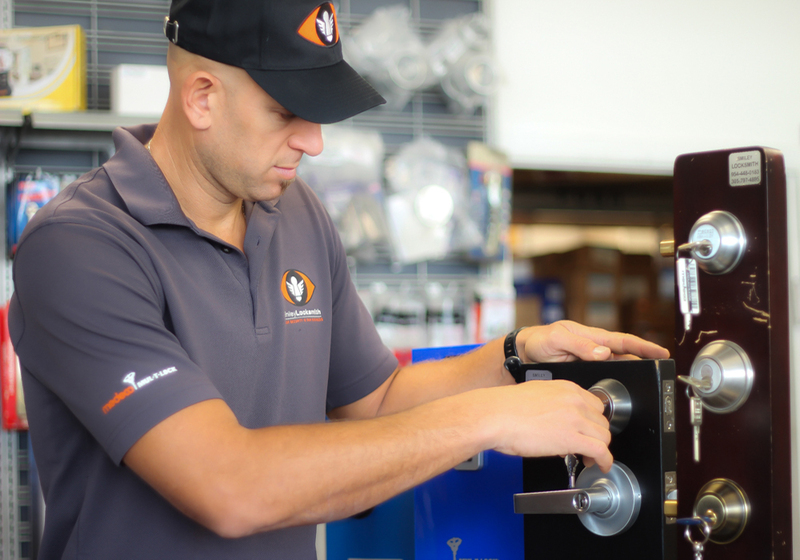 We are the areas largest team of locksmiths providing south Florida the best residential, commercial and automotive locksmith services. 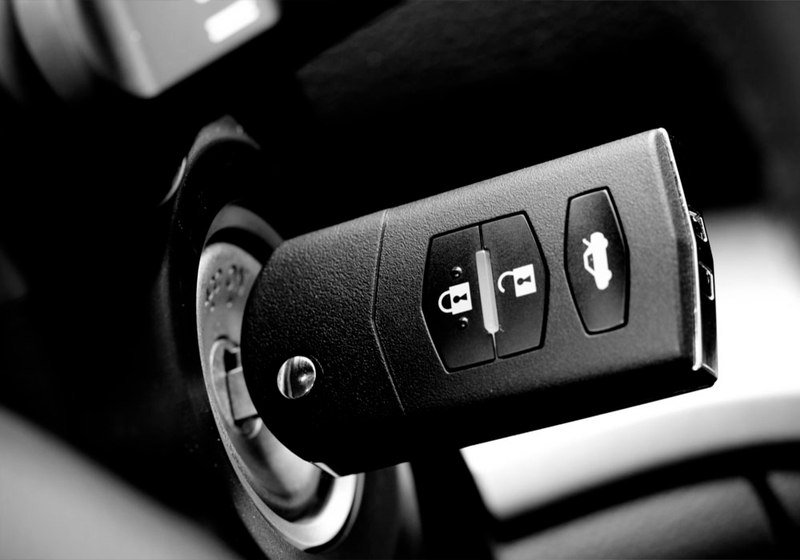 "Had a Nissan proximity Key Programmed and cut for a third of what the dealer wanted. Max and his crew are the ones to see." 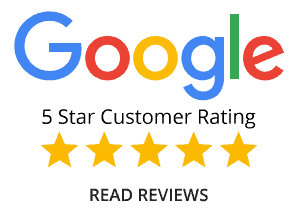 "I had a very pleasant experience dealing with Smiley Locksmith. 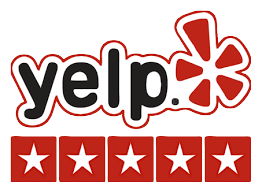 The staff were super friendly, the price was affordable, and the service was speedy. 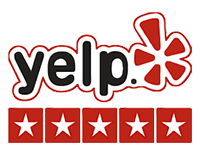 If you need a locksmith service, this is the spot to go to!!" What drove you to this site? Are you locked out of your car? Are your car keys locked inside the trunk? Don’t panic because we’ll get you in your car & on your way in no time. It doesn’t matter where you are, day or night, our Auto Locksmiths are quick to respond to your emergency, arriving at your location in under 30 minutes. 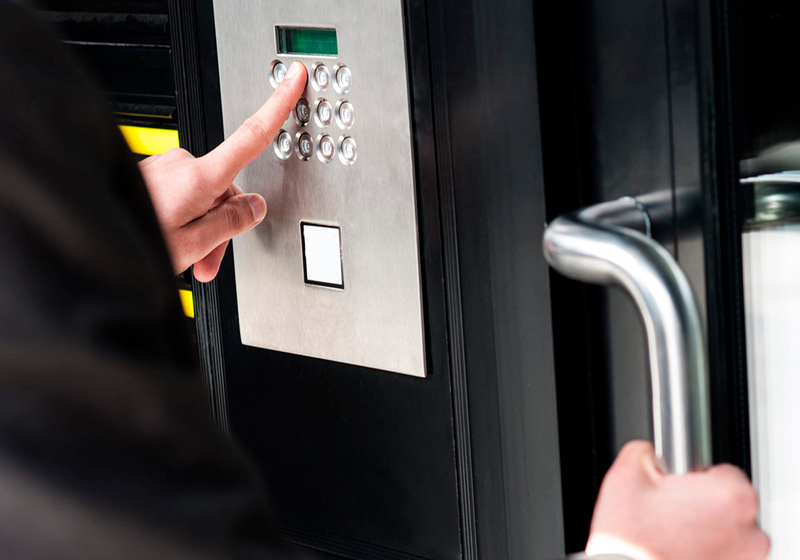 We understand that commercial security customers have unique needs that may differ in the function of their particular business, location and existing equipment. That’s why we offer a wide range of advanced security solutions, technologies, remote and managed services to complement your products and services.